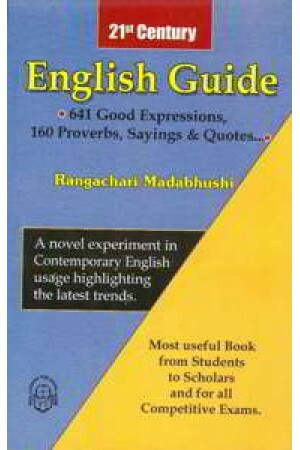 The author Sri M. Rangachari is a B.A. Honours Economics 1952. Except for some flair in English and indefatigable craze right from school days (borne out of family background), he has no other special qualification in English to mention. Recipient of ‘Sir George Stanly Prize’ from the Andhra University for standing first in English in Part I of BA Honours Examination held in March 1950. (This is a common paper for all Honours Examinations including B.Sc., and B.Sc. (Hons.) etc. The author retired as an Officer from the Indian Audit and Accounts Department (AG AP I Hyd).